Queen Latifah: What's In My Bag? 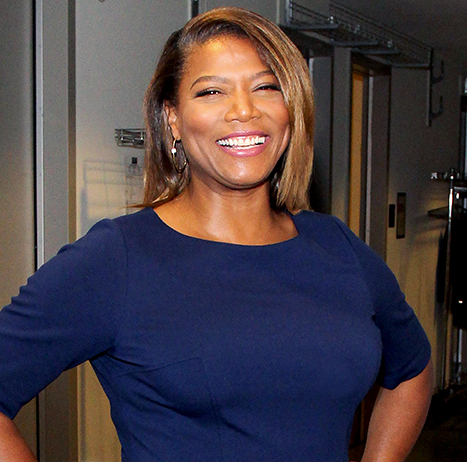 Queen Latifah: What’s In My Bag? Functional fashion only! “My bag has to be more versatile than just a purse,” the New Jersey native says of her Tumi backpack. “I travel a lot, so I have to have something that can fit a laptop, my Bible and a pair of Jimmy Choos.” What else does the star of HBO’s Bessie (May 16, 8 P.M.) stow? “I have a diverse musical background, so I switch up my Pandora stations on my iPad. I like to listen to everything from Avicci to Bob Marley…to Queen Latifah.